30.05.18 11:40 Transfer Sent Payment: 200.00 USD to account U15894671 from U1294xxx. Batch: 216220045. Memo: Shopping Cart Payment. 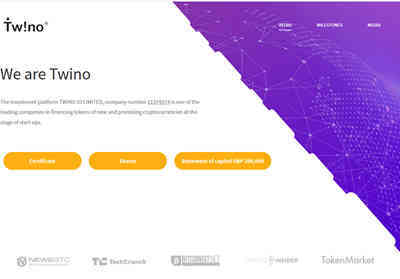 Deposit to usd.twino.io User all-hyips.info.